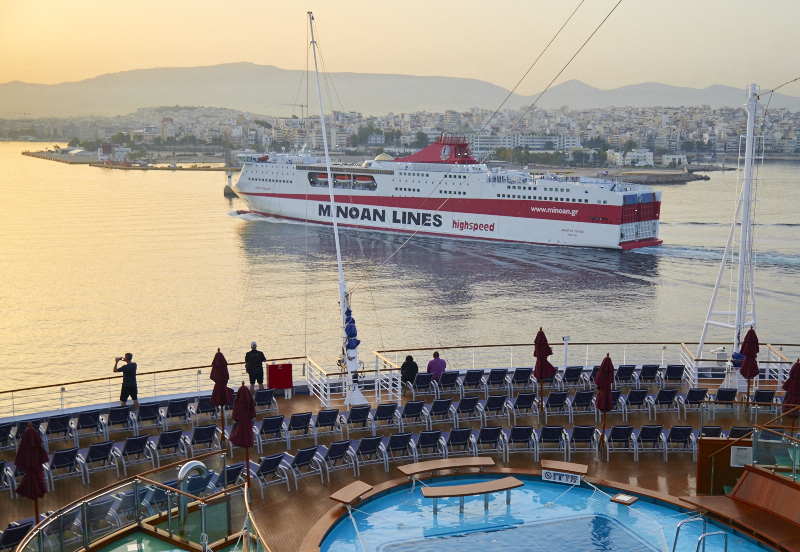 During H1, Minoan Lines S.A. continues to improve its financial performance. Its turnover at the consolidated level was shaped at € 36.1 million (€ 72.4), while operating profits (EBITDA) stood at € 9.6 million (€ 20.8). Moreover, Net profits after taxes shaped at € 1.6 million (€ 12.2). The financial results of the period have been aggravated by the significant increase of fuel prices and contributed to the increase of operating expenses. Passengers 272,000 / Cars 33,000 / Freight units 29,000. Market shares: 66.3% (passengers), 62.9% (cars), and 46.3% (freight).